Boeing 737-300 program was launched in March 1981. The market requirements for this derivative airplane became clear during the late 1970s in an environment of airline deregulation and the fierce competition that followed. As a result of increased competition, there were changes in the way air routes were served at that time. Airplanes flew into airports operated as hubs, then dispersed into a spoke configuration, often to short-distance destinations. 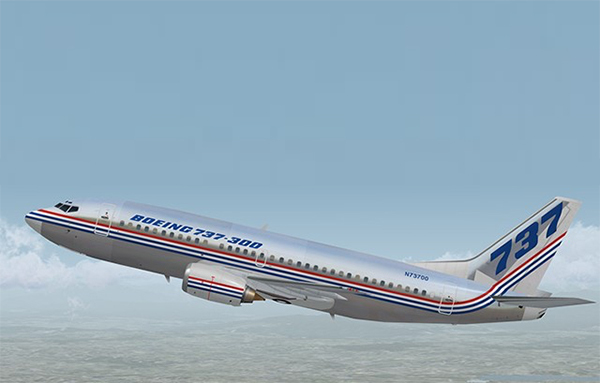 The 737 proved ideal for airlines operating frequent short- to medium-range routes. A fuselage extension of 104 inches (2.6 m) in total, one forward and one aft of the wing were added giving an overall fuselage length of 105 feet 7 inches. 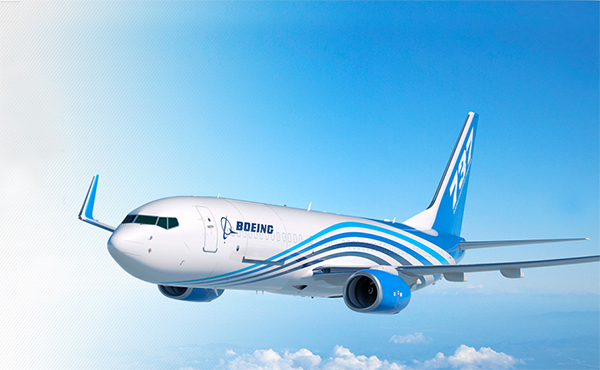 From the outset, one of the main objectives of the 737-300 program was to maintain commonality with the existing fleet. The airplane would use new and larger CFM56-3 engines, an advanced-technology flight deck and a common airframe. These features afforded airlines a lower investment in spares, interchangeable flight crews, and less ground support equipment and maintenance training. New aluminum alloys and composites were used to reduce the airplane’s weight, and aerodynamic improvements were adapted from the 757 and 767 airplanes. Unlike its predecessor, the 737-200, which was powered by Pratt & Whitney JT8D engines mounted against the underside of the wing in long thin nacelles, the new CFM56 power plants for the 737-300 – as well as all subsequent versions of the 737 – were mounted on pylon struts, moved forward and raised, level with the upper surface of the wing and tilted 5 degrees up which not only helped the ground clearance but also directed the exhaust downwards which reduced the effects of pylon overheating and gave some vectored thrust to assist take-off performance. 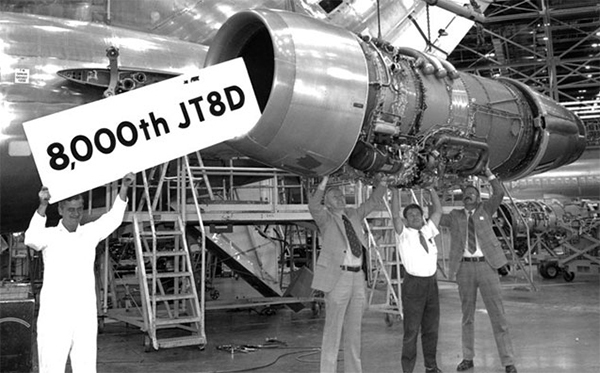 The CFM56-3 proved to be almost 20% more efficient than the JT8D. Relocating engine accessories from the bottom of the engine to the side and flattening the bottom of the inlet lip solved the ground-clearance problem created by the larger engines. In addition, the nose landing gear was lengthened 6 inches and repositioned to help provide the same engine inlet ground clearance as the –200. Besides the new engines, the flight deck of the 737-300 was upgraded to make use of digital technology like that of the 757 and 767 airplanes. These electronics systems provide concise flight information, which allows increased fuel efficiency and improves the airplane’s ability to land in bad weather. The first 737-300 rolled out of the Boeing Renton, Washington, plant on Jan. 17, 1984, and made its initial flight Feb. 24, 1984. That began a 9-month flight test program, during which a fleet of three 737-300s logged nearly 1,300 hours in the air. Certification of the 737-300 by the U.S. Federal Aviation Administration was awarded Nov. 14, 1984. First deliveries of the new aircraft occurred Nov. 28, 1984, to USAir and Nov. 30, 1984, to Southwest Airlines. Both carriers put their new aircraft into revenue service during December 1984. The British Civil Aviation Authority granted certification on Jan. 29, 1985, the same day that Orion Airways of Great Britain became the first non-U.S. customer to take delivery. In 1991 Pemco Air Services in Dothan, Alabama was first awarded approval by the U.S. Federal Aviation Administration to perform a 737-300 cargo-conversion. Shortly thereafter programs were launched due to increased demand for a short to –medium range dedicated freighter aircraft, which would be large enough for those routes and quiet enough to meet the increased noise regulations around the many airports around the world. 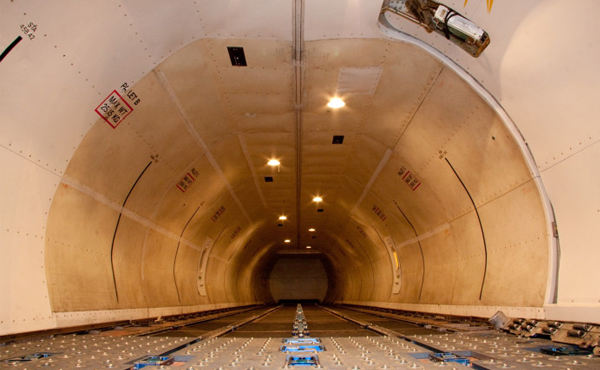 There are now several separate cargo-conversion programs available for the 737–300/ -400 aircraft, which will give capacity for 8/9 pallets and an 18,900/20,900kg payload respectively once converted to a dedicated freighter aircraft.